Goat Dine is a restaurant and bar in Fulham offering Italian cuisine and delicious cocktails. 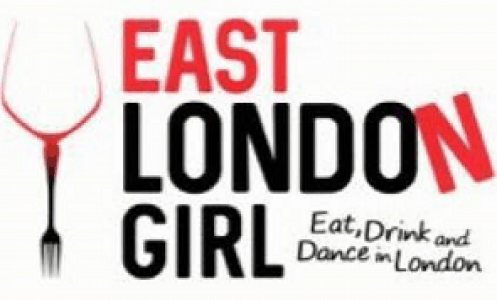 DJs play every Thursday, Friday and Saturday and the venue is open until 1am at the weekends. 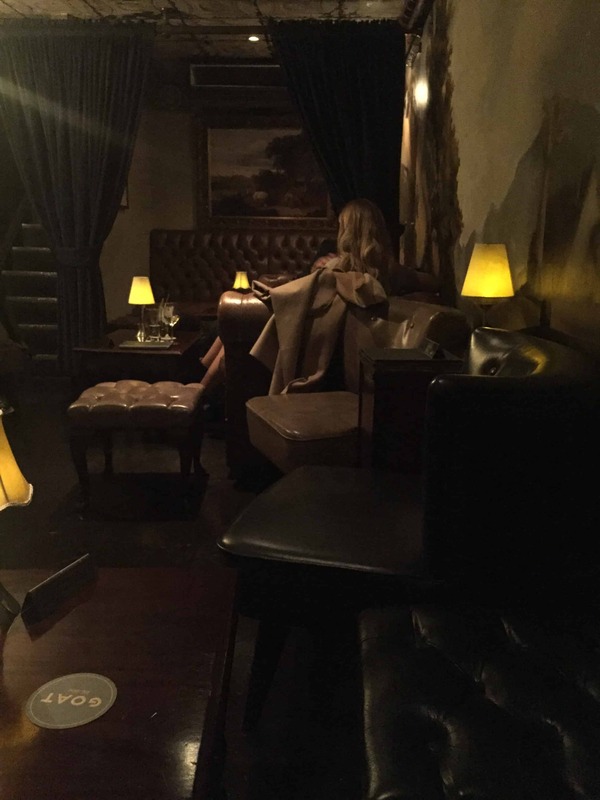 We visited the hidden speakeasy, The Chelsea Prayer Room, which is perfect for date night. Cocktails range from around £10-12 and table service is added to the bill. 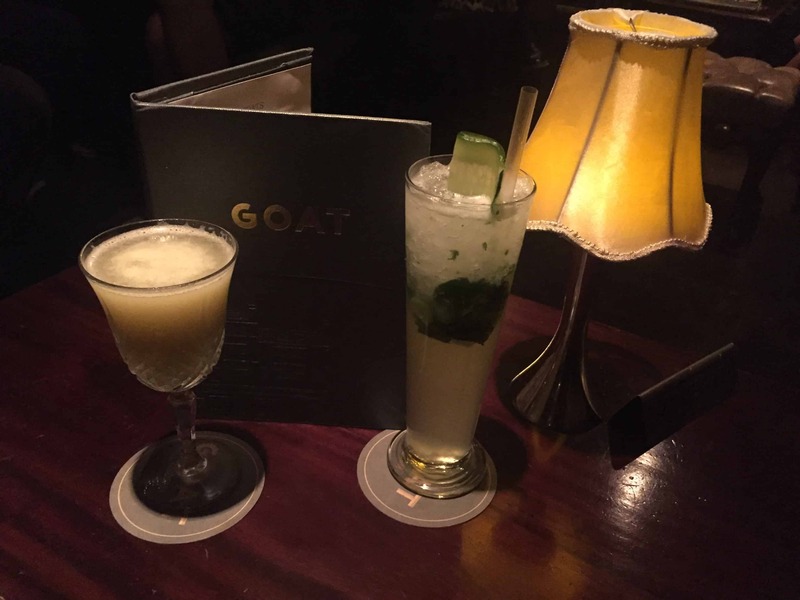 The restaurant bar is slightly cheaper but I liked the cosy atmosphere in this bar within Goat.